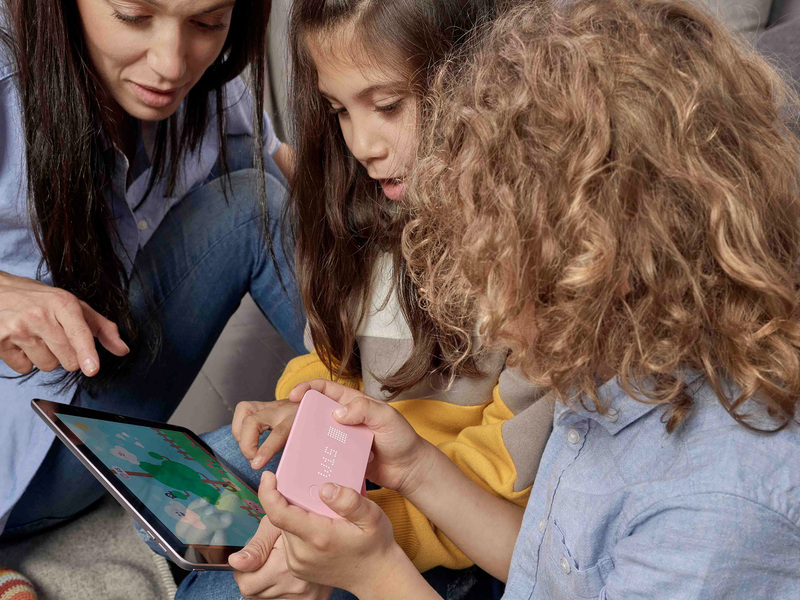 In early 2018, Filippo Yacob’s fintech startup Pigzbe approached Extraordinary Facility for help with product invention, prototyping and playtesting. 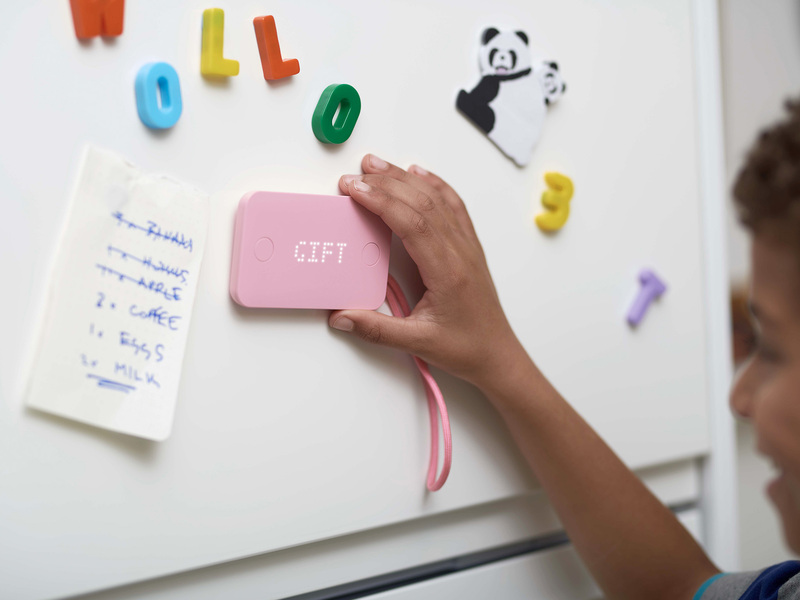 Working closely with Filippo and the Pigzbe team, Matt invented and prototyped the core physical/digital product – a digital ‘piggy wallet’, intended to help kids learn about money in an increasingly cashless world. 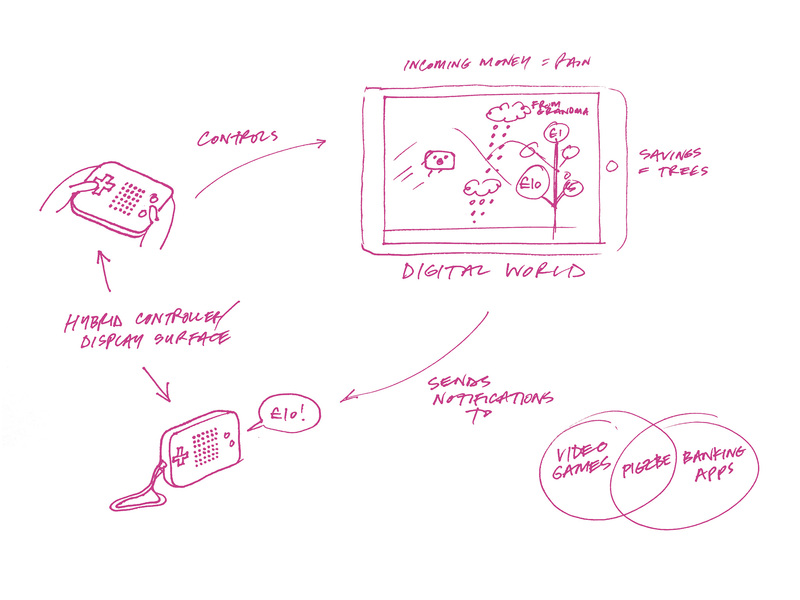 It consists of a hybrid game controller/notification surface, and an app that blends digital banking with a video game. Physical products that connect to the web are pretty commonplace nowadays. Pigzbe, as a character, needed to exist digitally and physically, so bringing it to life involved prototyping an ecosystem consisting of electronic ‘piggy wallet’, Bluetooth-based notification layer, and mobile app. Nowadays, kids don’t learn about money solely via physical coins and notes. How do they first encounter and perceive it? What effect will things like contactless payment, in-game currencies or token-based networks have on how we use it in future? 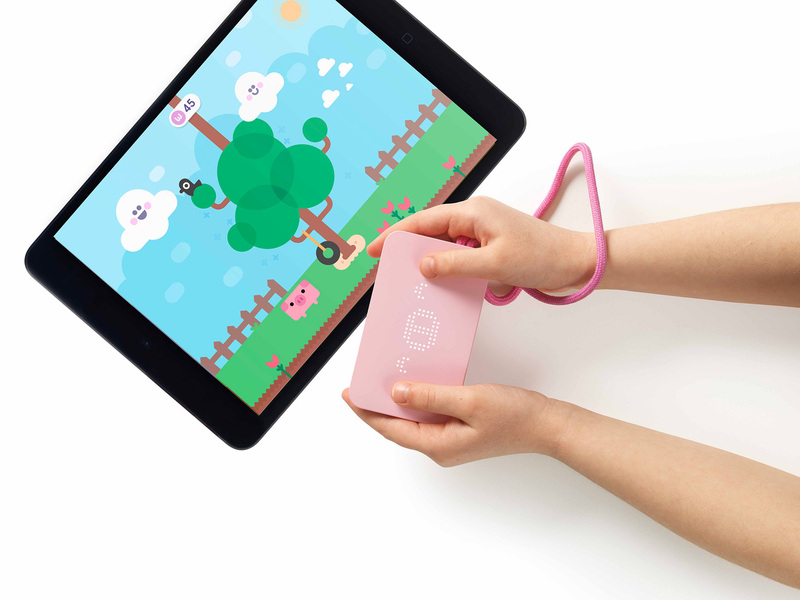 The Pigzbe prototype Matt developed blends digital banking with video games. The account balance (expressed in Wollo, Pigzbe’s Stellar-based currency) is represented as a landscape where money grows on trees; family members can nurture the landscape by sending rainclouds of pocket money, and kids can sniff out and explore their cash with Pigzbe’s help. Playful charts and interactive diagrams help introduce concepts like stores of value, units of account and exchange rates. Matt also ran playtests with the prototype, getting feedback from kids aged between 5 and 10 (a brutally honest process! 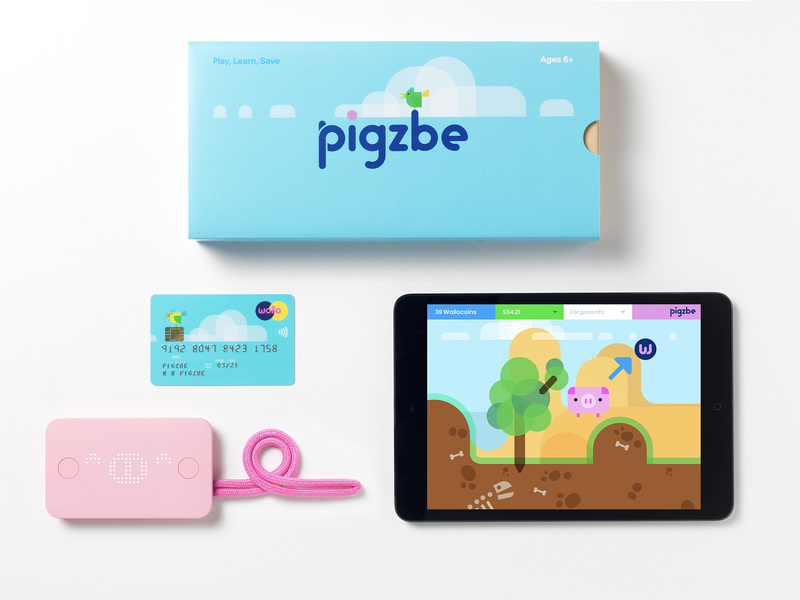 ), and helping Pigzbe assess how they could support the ways that children first encounter and learn about money. Matt collaborated on Pigzbe’s industrial design with Jon Marshall, and on the brand identity with Build. Elliot Spelman assisted with the electronics prototyping. The product is still in development – you can read more about it over at pigzbe.com.